Hey guys! So I know these posts obviously aren't everyone's cup of tea as people may read this blog that aren't engaged or getting married but they seem to be popular and if I don't stop talking wedding 24/7, I may show up to my ceremony without a fiance ha! So this is a good place to share our wedding obsession without sending our loved ones mental right!? Plus it could give you some inspo for your wedding even if your aren't engaged, no harm in reading some inspo right girls!? Something I feel you either love or hate at weddings is favours. Some see them as an unnecessary cost which can be totally true is you are on a budget - it is about marry the love of your life after all! I personally love them but after Sam's best friend and best man was in the flat the other night and asked 'Why would anyone want a paper weight to take home?' It got me thinking. 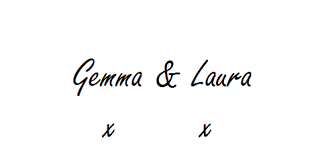 I would love to get something personalised for our guests but now I am thinking I would also like to make it useful too so they don't wonder what on earth they will do with it and for our gift to come in handy. I get the paper weight point, that is a little odd as a gift. 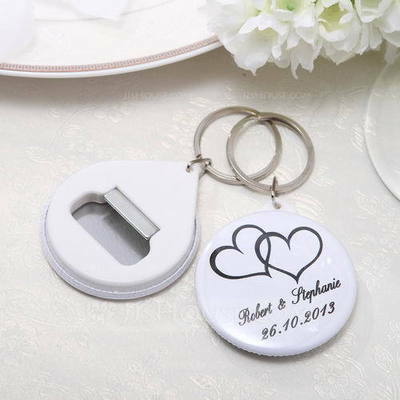 I'm pretty much set that this will be the favours we use for our wedding along with a miniature bottle. They are super cute and due to the fact it is both a personalised item and a bottle opener that you can keep on your keys so you never have to be without a bottle opener, it for me is a perfect wedding favour. You still want to give something people will remember as well as have something useful for them. You can pick them up here. 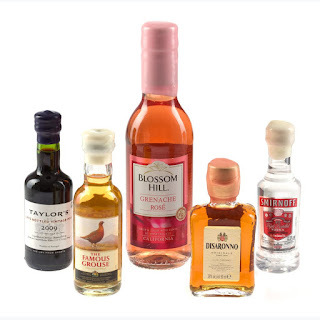 As I said above, I am going to get miniature bottles for our guests to go along with there bottle openers and these ones from Just Miniatures are wonderful as you can pick which label design you like and personalise it. Also they have everything from prosecco to whiskey so there is something for everyone! Just need to make sure that your under age guests have something different. Another favour I love are candles. If you stay in Glasgow or around, in Glasgow Forge Market, there is a wonderful stall that does personalised wax melts for such a reasonable price and smell divine! 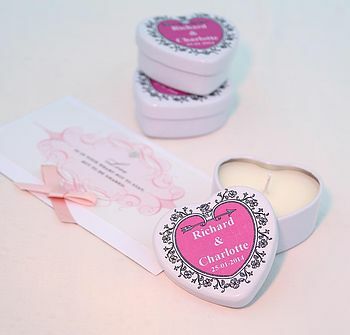 These ones you can pick up here, I love the fact these candle come in what looks like a tin like container. That way you can use them again for something! They also come in different scents and colours so you can really have your own candle to scent your day and have something for the guests to take home and when they light it they can be reminded of your big day! Obviously these are just some ideas I personally like.You might read it and think 'Aw I would never want any of that!' and if so let us know! That is the best part about these posts, seeing what everyone does and doesn't enjoy! Let's be real though, favours like sweeties and alcohol are probs everyone's fave! Let us know what favours you used or are going to! & let us know what are the best and worst favours you have ever received! all favours are from the internet and have been credited, Views all blogger's own.